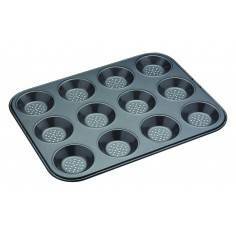 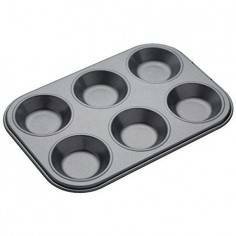 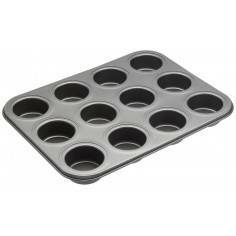 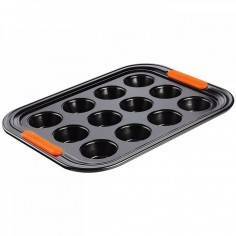 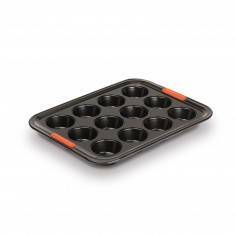 Bake with the 6 cavity semi-sphere silicone mould. 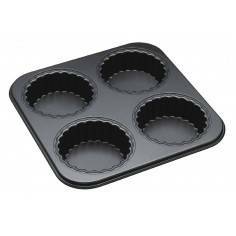 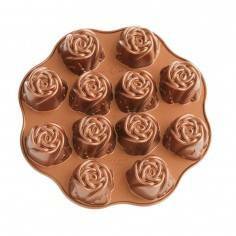 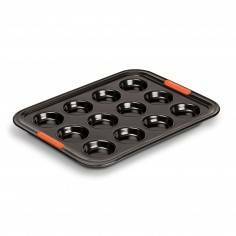 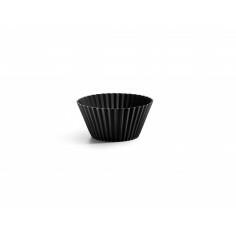 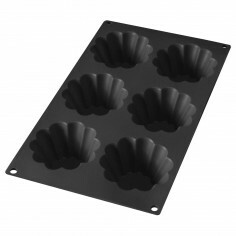 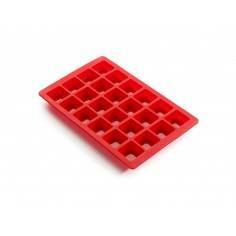 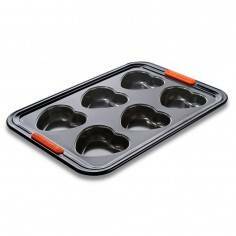 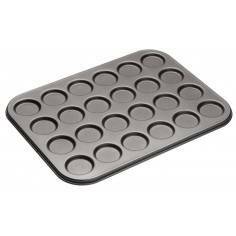 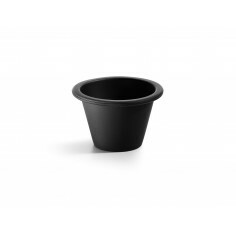 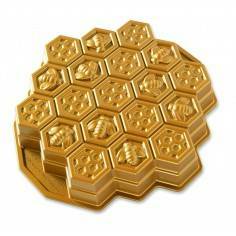 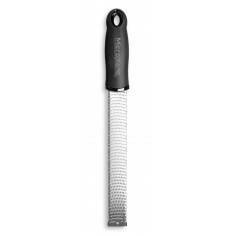 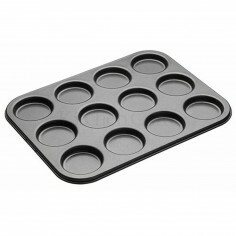 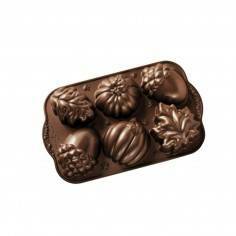 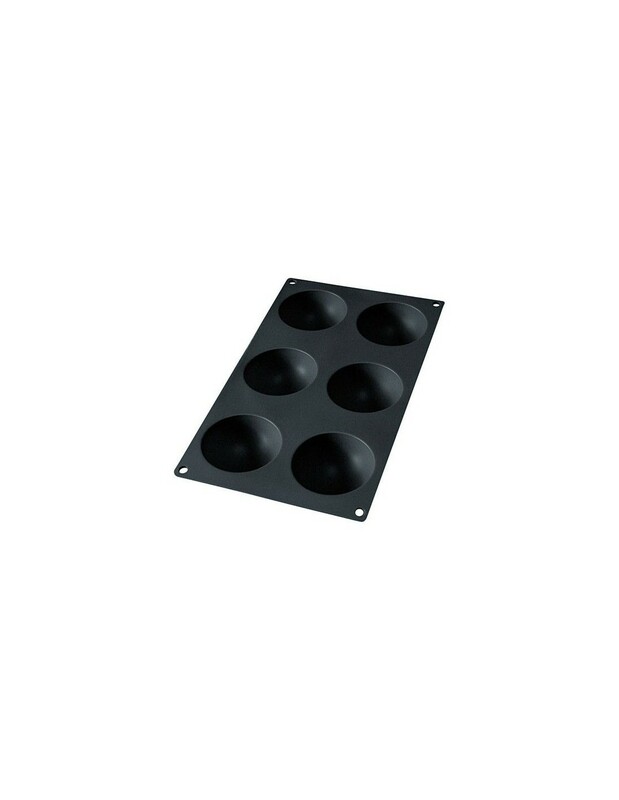 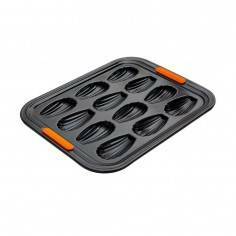 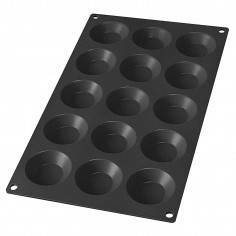 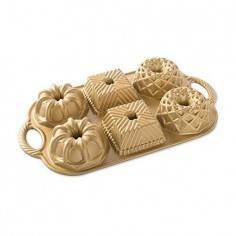 Obtain professional results with the silicone moulds in the Lékué Gourmet Collection. 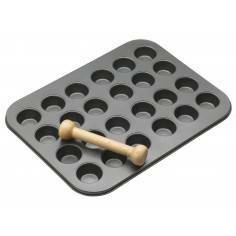 Present your dishes like a true chef! 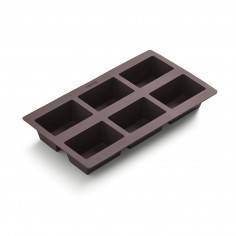 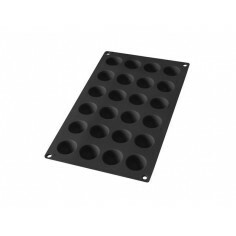 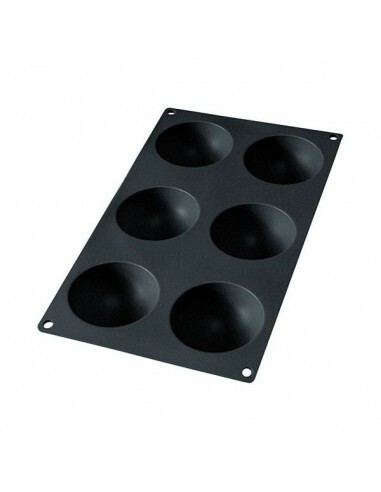 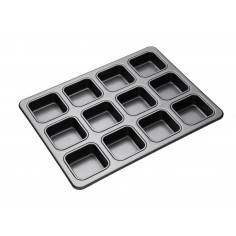 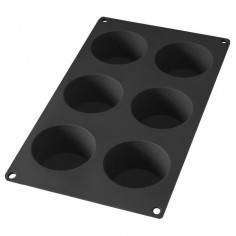 Enjoy the quality offered by our moulds, intended for home-made desserts, as well as savoury dishes.